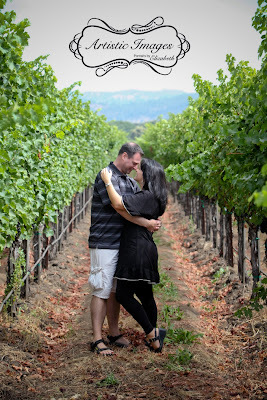 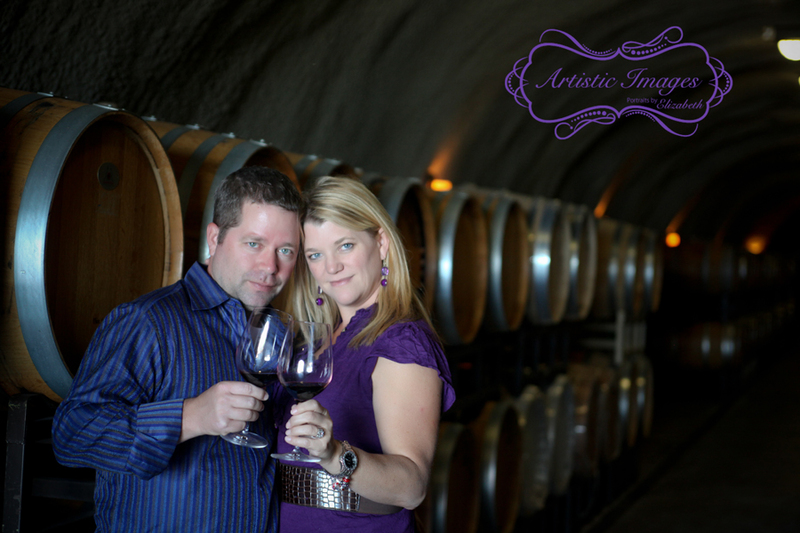 We have been invited to do portraits again in Napa Valley! 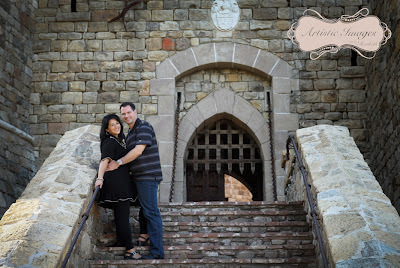 One of our favorite portrait destinations!! We are so excited for this opportunity again and want to share the dates with EVERYONE so that we can fill it up with anyone who wants to join us! 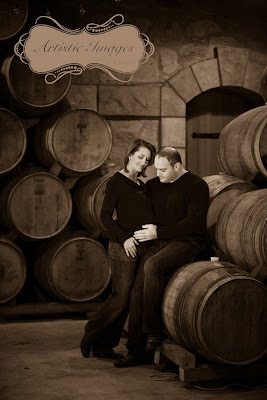 This would be a wonderful session for an engagement or anniversary. It would also be a beautiful family session with the hills of Napa in the background. 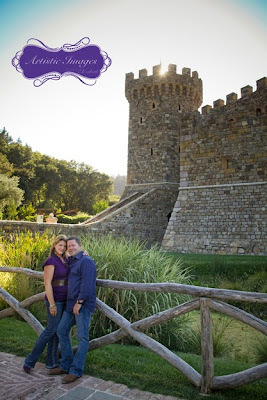 We will head to Napa on September 13th and leave on the 16th, so there are only a FEW spots available. The normal Destination Portrait Minimum purchase of $2000 still applies. 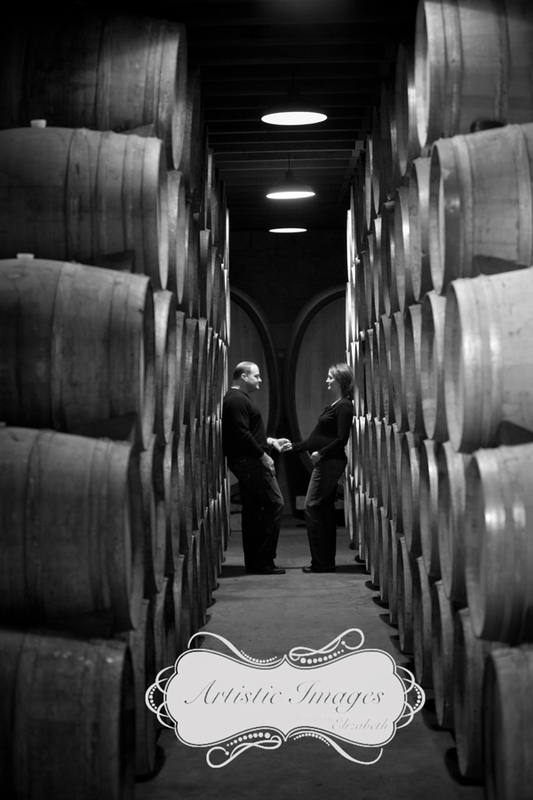 Call 210-497-3809 or Email us for more information!